Manslaughter charges have been announced in a deadly 2017 crash at Lynnway Auto Auction. 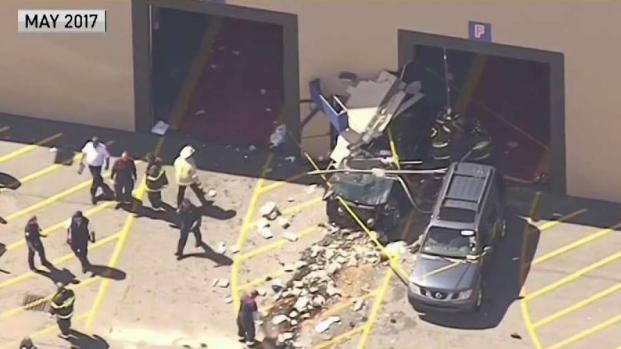 Nearly two years after five people were killed when a vehicle suddenly accelerated into a crowd at the Lynnway Auto Auction Inc. in Billerica, Massachusetts, authorities have announced criminal charges in the case. Middlesex District Attorney Marian Ryan and Billerica Deputy Police Chief Roy Frost held a news conference Thursday to announce that both the Lynnway Auto Auction Inc. and its president are being charged with five counts of manslaughter. Ryan said after an extensive examination of the crash, investigators determined that both the auto auction and James Lamb, who was responsible for day-to-day operations, were aware of shortfalls in the safety measures in place at the facility. She said they failed to ensure that all drivers were properly licensed and trained. She said this is the first time her office has charged a corporation with manslaughter. Investigators provided an update on the deadly crash at Lynnway Auto Auction in 2017. 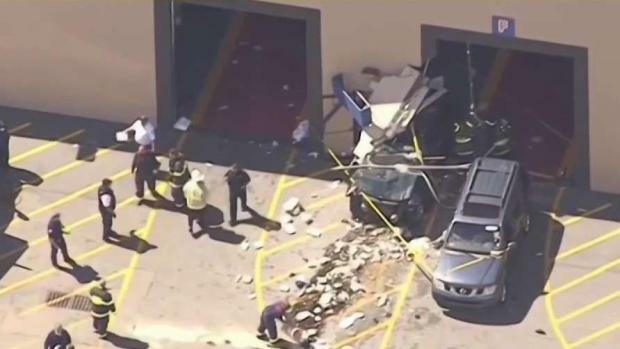 On May 3, 2017, a Jeep Grand Cherokee driven by a 76-year-old Lynnway employee apparently lurched out of control and crashed through a wall, killing two Rhode Island residents, three Massachusetts residents and injuring seven others. One of the victims was 55-year-old Ruben Espaillat of Methuen. His brother told NBC10 Boston the news of the charges came as a shock to the family. He said he's pleased the case is moving forward, but added that it won't bring his brother back. After reviewing the facts and circumstances of the case, authorities said they determined that the driver of the Jeep, 76-year-old Roger Hartwell, will not face criminal charges. That driver had been driving with an expired driver's license, but under Massachusetts Law an individual is allowed to operate a motor vehicle on private property without a license. "I'm happy about it, and I'm glad it's been declared, because it was my opinion to the beginning and now they're confirming my opinion," Hartwell told NBC10 Boston. A separate investigation revealed that a worker was seriously injured in 2014. Authorities said the company failed to implement safety measures then which included barriers to cordon off the auction lanes. 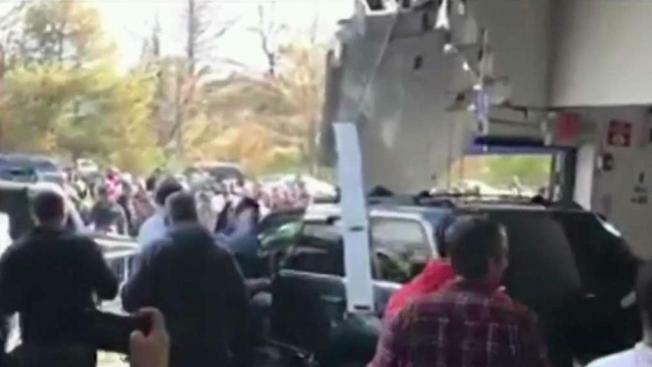 Middlesex District Attorney Marian Ryan announced Thursday that both the Lynnway Auto Auction Inc. and its president are being charged with five counts of manslaughter following a crash in May 2017. In April 2018, the U.S. Department of Labor's Occupational Safety and Health Administration announced the company had agreed to pay $200,000 in penalties and to add several safety measures, including the installation of barriers in the auto auction area. An arraignment date for Lamb has not yet been scheduled. It's unclear if he has an attorney.